Designed by experience youth workers and specifically to address challenge in youth work, this is the perfect course for you if you are involved in a organisation managing volunteers in the field of digital education and youth work. 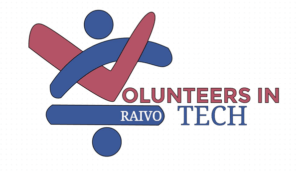 Raivotech offers you new innovative online resources to improve the quality of your volunteering management in digital education youth work. recruitment, training, retaining and rewarding volunteers as well as capacity building for your organisation. You will also be able to exchange with the community on our online forum. Upon complexion of the course received a certificate of achievement as well as your youthpass. This very practical course should take a few hours to complete, more if you want to in depth into applying tools and methodologies to your organisation. Our goal is to make you save time in implementing new ideas in your organisation, becoming more efficient in the way you manage volunteers. Our organisation is delighted to join this project; indeed, our non-profit is able to operate relying on volunteers. This project will help us develop our practice of working with volunteers. 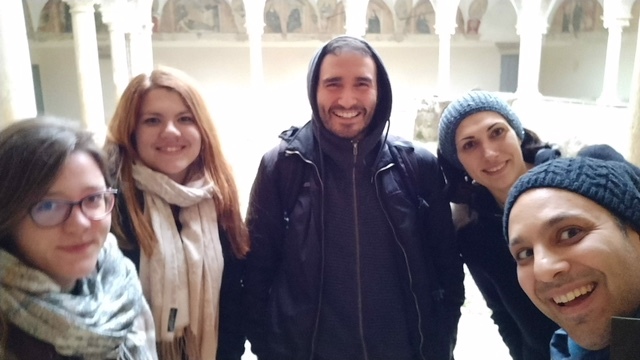 Being part of the Erasmus + project allows our organisation’s members to share their experience and expertise with partners at a European level. 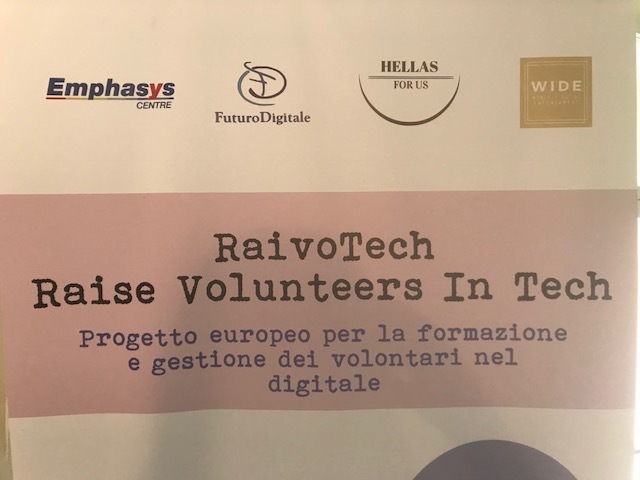 This specific project will also include tangible outputs aiming to share knowledge externally with other organisations and NGOs at a national & international level. Fighting digital illiteracy is becoming crucial to reducing risks of social and economic exclusion created by the digital-skill gap. Involving volunteers is an interesting way to contribute to reducing this major issue we’re facing in today’s world. Volunteers can teach, show and tell, but also inspire, motivate and therefore bring a different outlook than the one provided in formal education. However, if working with volunteers is also a way to reduce the cost of implementing activities and tapping into a network of non-professional trainers, this does not mean that this strategy is resource-free for organisations. The expected outcome is to improve the quality of awareness-raising activities and also encouraging young talents, especially from diverse or disadvantaged backgrounds. Women in Digital Initiatives (WIDE) in Luxembourg. 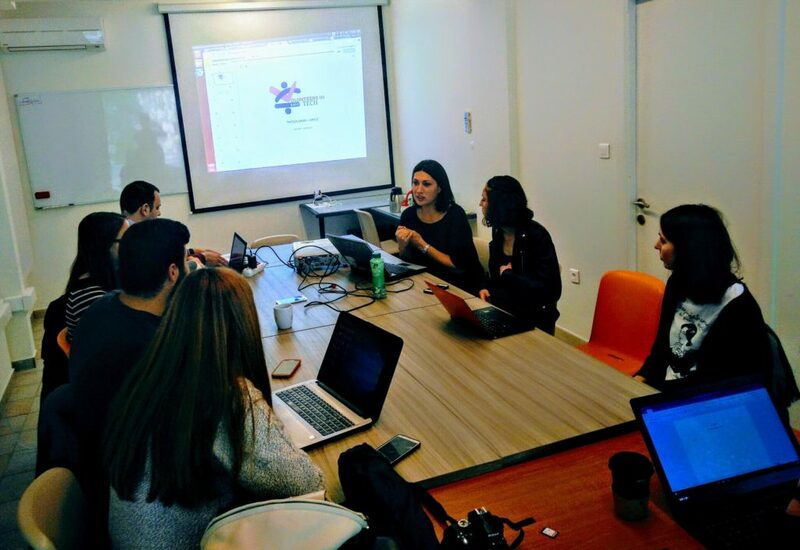 During these three days of collaborative training, youth workers were able to build on knowledge and share their experience in engaging with volunteers in the digital field. Thanks to a constructive exchange of ideas between the different organisations, we were able to draft a guideline around these four key areas to produce open resources (such as videos) in order to scale the training and make it available to a broad network of organisations. Our last meeting took place in Cory (Italy) in the beginning of March 2018. The partners discussed about the last details as well as the dissemination plans.